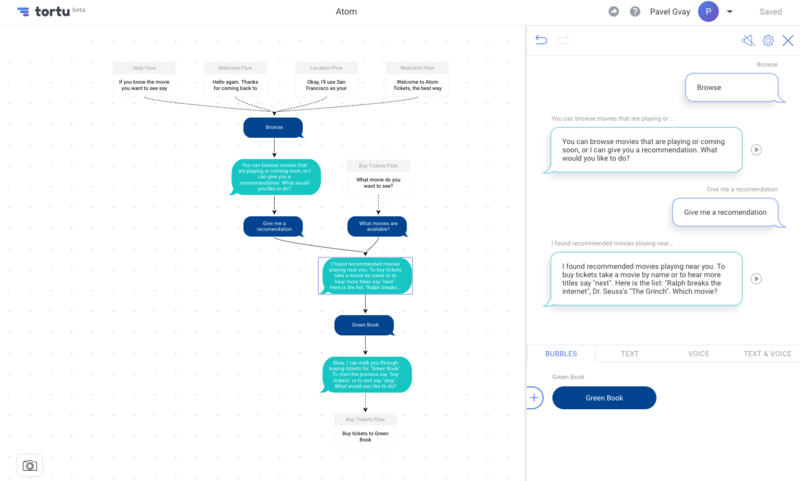 VUI is something a few of us are looking into, @mrdanielschwarz and I plan to look into Alexa skills during 2019. Here are a couple discussions on it. How long ago did you start working on Tortu? @pavelgvay Welcome! I'm amazed at what you've built with Tortu and look forward to building with it and following your progress. Welcome again, Pavel! @pavelgvay this looks awesome, checking it out today!